Hot coffee, no skinning required. Pedro's Tamales, Best in the world. Made right here in Lubbock, Texas. (06-28-2017, 07:48 AM)Ninelives Wrote: Pedro's Tamales, Best in the world. I will send y'all some, just need to know where to send them, pack them in dry ice. I think you and Octo would really like them. They are spicy...Just the right heat. Lost me on that one Night, whom would this be ??? I post here and and ounce in a blue moon GLP. so if your talking about me Kritterbox is home. We picked it up Shrimp Galley, I don't like it. I've never had clam chowder, it's an American dish, but I've always wanted to go to the States for a few weeks and sample the cuisine. (07-04-2017, 09:58 AM)Strigoi Wrote: I've never had clam chowder, it's an American dish, but I've always wanted to go to the States for a few weeks and sample the cuisine. There is a seafood restaurant in Galveston Texas, you gotta try. if you make to the states. 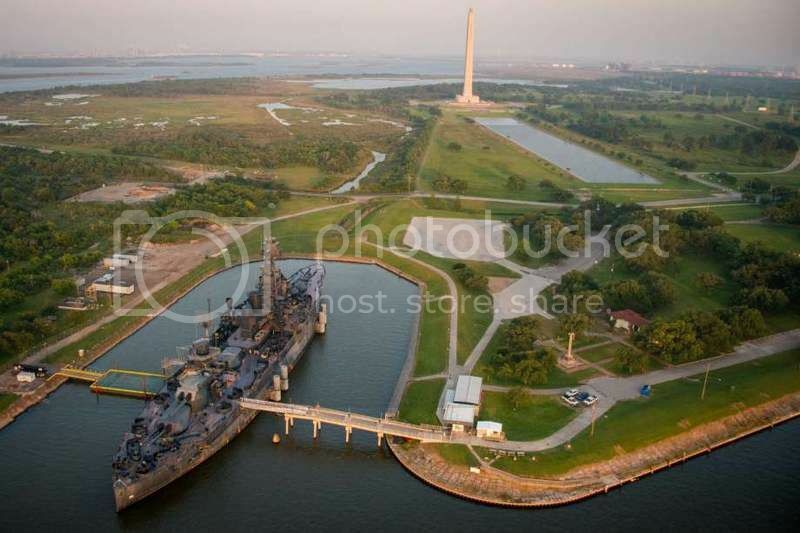 It sits right off the bow of the USS Texas. USS Texas it's a Battle Ship. They serve up the best seafood in the world. The white building you see to the right is it...The name slips my mind. I grew up in West Texas & the Gulf Coast. Cheeseburgers on the grill and a ton of beer and whisky in about 10 minutes.